The Dollenacht Festival takes place each year in Appelscha, Netherlands. This year's festival on August, 01st - 03rd 2014 featured famous Dutch artists as Jan Smit, Nielson, Sharon Doorson and the Party Animals. 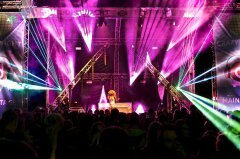 Two Laserworld DS-3300RGB were used for their stage shows and the foam party on Friday. 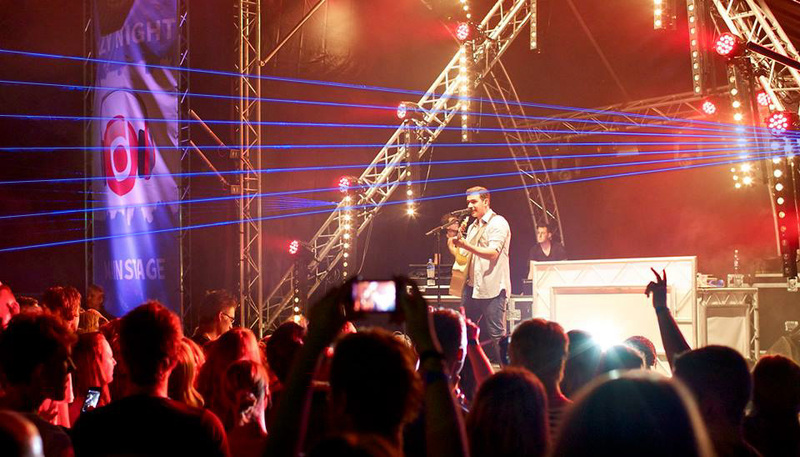 Our thanks go to Daniel Theunissen and YourFX for providing the following pictures!